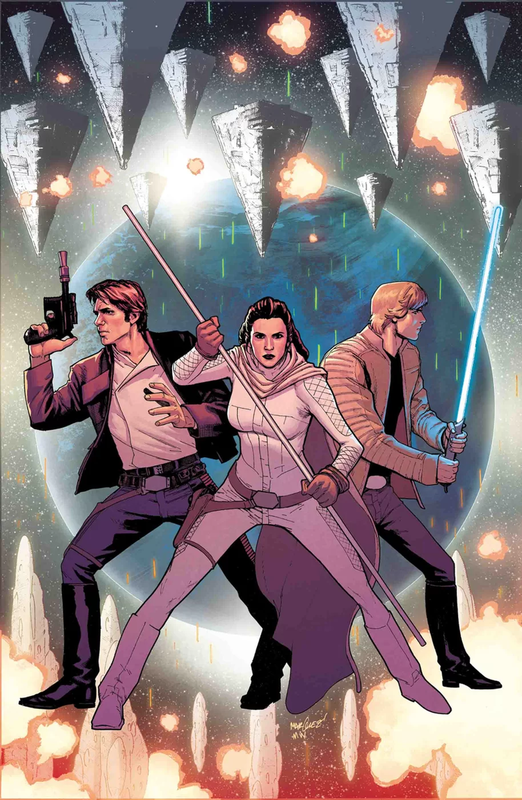 The Rebels save the Mon Cala from destruction in Star Wars #49, but how long will their luck hold? Click here to read our full review. 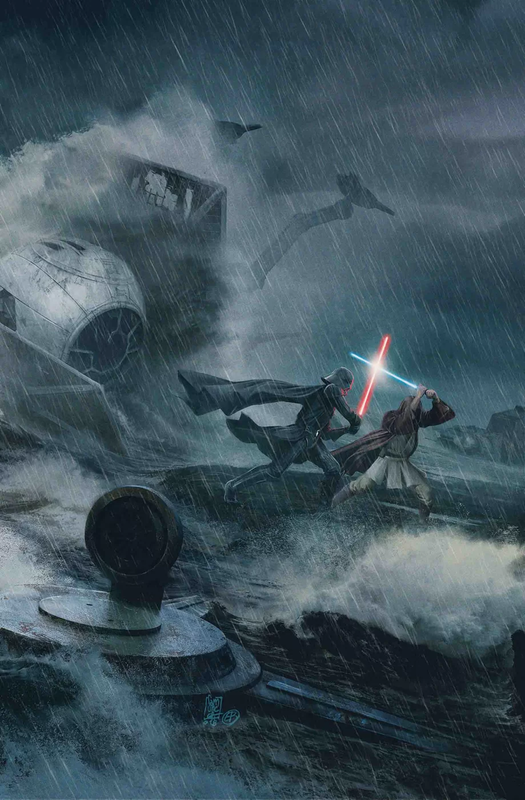 The Last Jedi #3 doesn’t offer much new, and the artwork is almost on par with a newspaper comic strip, but for what it’s worth, here’s our review. Latest Databurst From the 501st covering 501st Legion events around the world from June 13 to 19th. As always, be sure to mark your calendars and support your local garrisons. 70th Explorers Garrison will be in St. Louis, MO for Star Wars Night with the Cardinals at Busch Stadium from 4:00 to 9:00 PM. Carolina Garrison will be in Durham, NC for Go For Launch! Durham Awards at Durham Armory from 5:00 to 8:00 PM. New England Garrison will be in Providence, RI for Books are Wings Party at the East Providence Public Library from 9:00 AM to 1:00 PM. Redback Garrison will be at the My Saga – A Star Wars Documentary world premier. 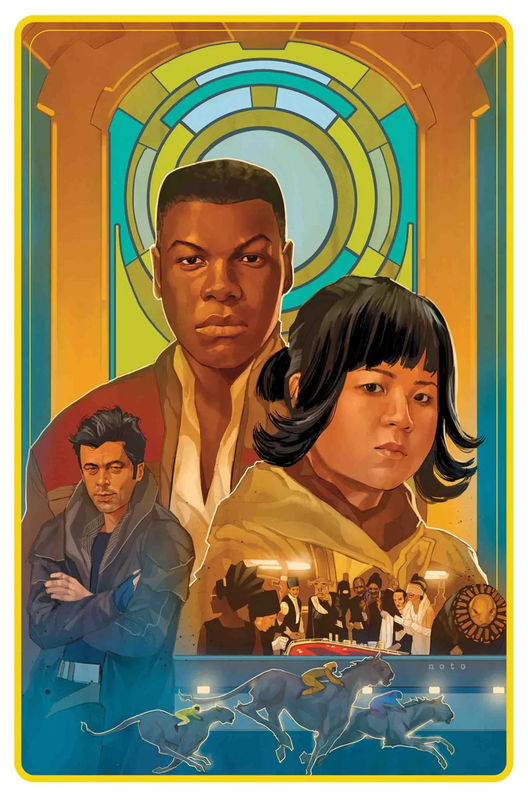 Carolina Garrison will be in Charlotte, NC for Heroescon at the Charlotte Convention Center from June 15 to 17th. Connecticut Garrison will be in Newtown, CT for a TV appearance on In Good Company with Ron Dukenski. Georgia Garrison will be in Tyson’s Corner, VA for All Star Comic Con at Sheraton Tyson’s Hotel from June 15 to 17th. Great Lakes Garrison will be in Grand Rapids, MI for Eastgate Neighborhood Ice Cream Social. Old Line Garrison will be in Tysons, VA for All Star Comic Con at Tyson’s Corner from 5:00 to 9:00 PM. Polish Garrison will be in Nowy Dwor Mazowiecki for Cytadela from June 15 to 17th. Star Garrison will be in Fort Worth, TX for Concerts in the Garden from June 15 to 17th.